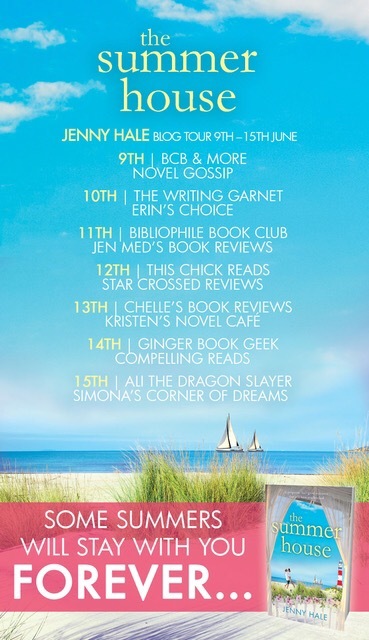 I’m so pleased to welcome you to my stop on the blog tour for The Summer House today! I also have to wish Jenny the happiest of publication days. This was just a delightful read with fabulous lead characters as well as a really fun group of supporting characters as well. The setting was totally gorgeous as well, I really felt like I could envision the Beachcomber and the town perfectly. 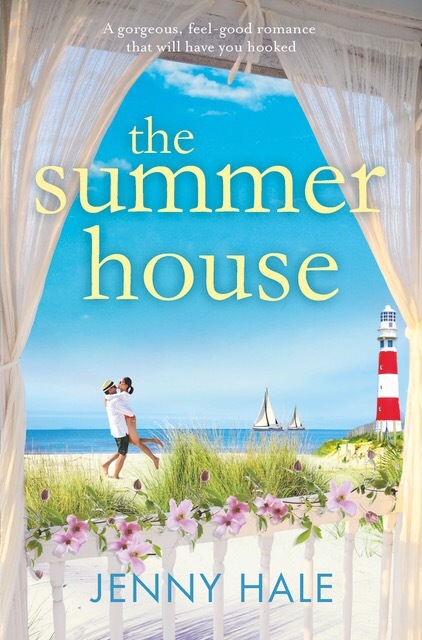 If you’re looking for a sweet read to sink your teeth into this summer look no further, The Summer House was a highly endearing read. This looks great! 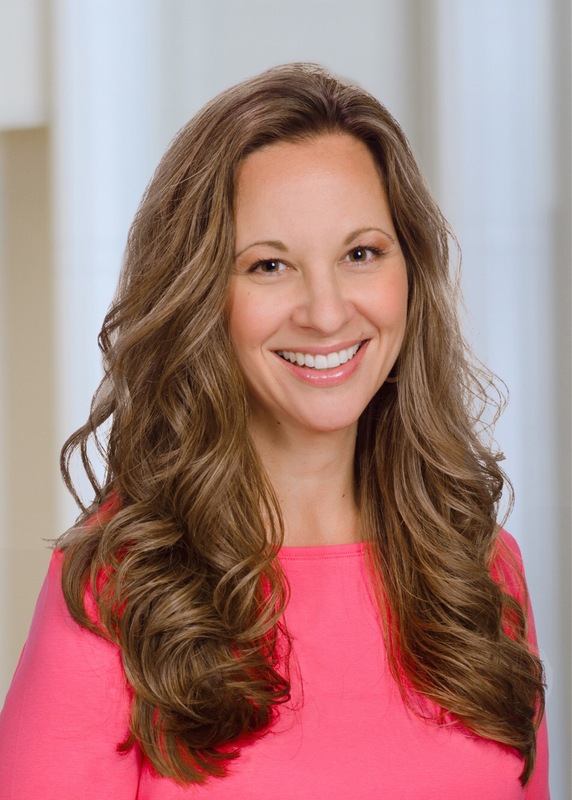 Where do you do your blog tours from? I have stuck mostly with Xpresso and iRead. Great review!